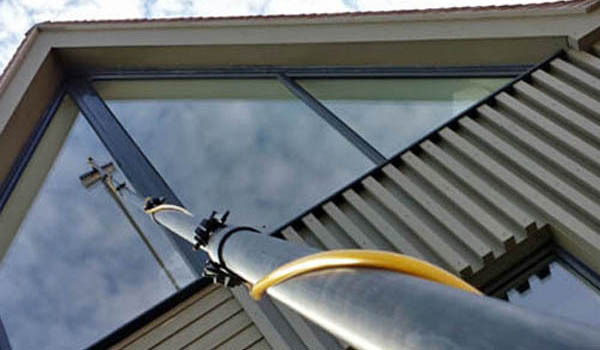 Whatever your business, we can provide a professional, reliable and efficient window cleaning service to suit. We use the Reach and Wash system. This enables us to clean not only your windows but also signs, facias, cladding, canopies and shop fronts. 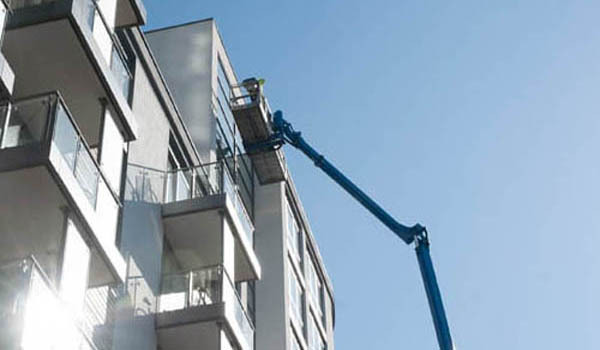 Using our Reach and Wash system allows us to clean up to 65 feet without breaching Health and Safety legislations. This method reduces risk, saves time and most importantly saves money. Our eco-friendly purified water system also eliminates the need for using chemicals, which means we also operate within EU regulations. Each and every one of our jobs are covered by our comprehensive full risk and method statements. We can also offer unsociable time cleans to ensure that your day to day business is not affected. As we all know, the Sheffield and its surrounding area gets its fair share of rain and snow. 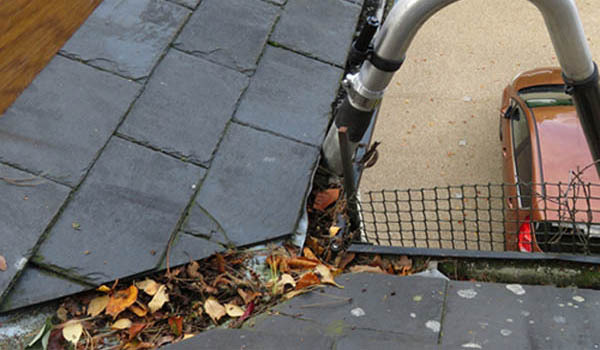 NRC can protect your property (Commercial or Domestic) with professional gutter cleaning solutions. When gutters are working they channel rainwater away which protects the structure from water damage and safeguards landscaping. 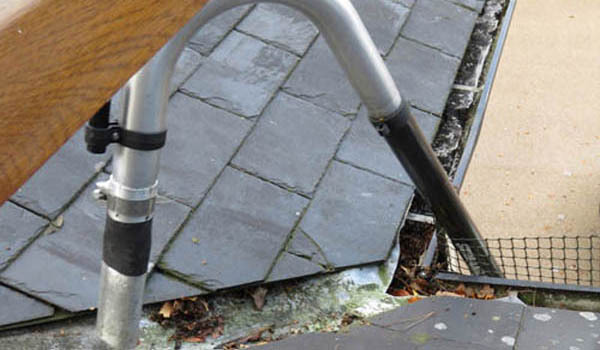 When gutters are clogged, your property is exposed to risk every time it rains or snows. NRC can schedule regular (usually annual) gutter cleaning to deal with these issues. NRC’s expert service gives you the results you can count on and we take the well-being of our clients seriously because at NRC exceptional service isn’t a stretch – it’s the norm. Top quality cleaners that are designed to remove stains, dislodge buildup, and kill mold and bacterial growth. Committed safety practices that protect your property as well as our technicians. Fully trained technicians who are seriously committed to exceptional service. Environmental responsibility with cleaners, practices, and methods that go easy on our planet and the place we call home.